Would it be wonderful to get hitched during a winter wedding? It is a cold, breezy and chilly day. However, it also becomes cozy and warm because of the romantic mood and ambiance. You probably need some help regarding how to make the special day more momentous, stunning and jaw-dropping. 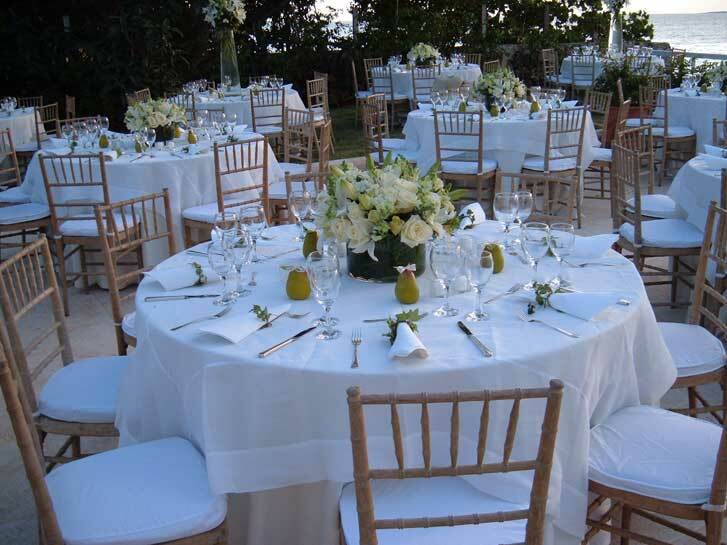 Be the guest of this article as you can get ideas of what to do for your wedding. One myth that some people know, which you may also have heard, is that a winter wedding has one theme. There are different themes for a winter wedding. That’s one thing you need to keep in your mind. So, it then becomes a necessity to have a theme. Remember that you cannot organize a wedding if you don’t have any wedding theme. This is actually important in preparing a winter wedding especially if you have the ultimate goal to make it very special. 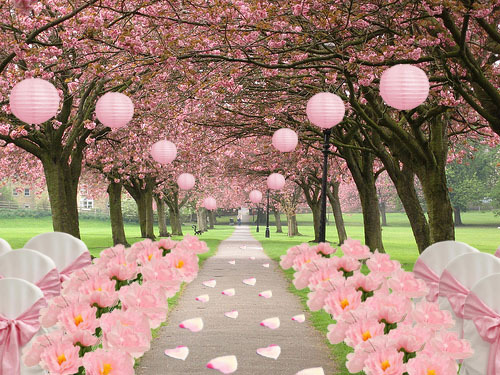 Among the choices of themes for winter wedding are fairytale themes, cherry blossom themes, white and plum themes, leafy themes, and Wonderland themes. The next thing to consider for your romantic winter wedding is the date. You can select from November to February. If you like a romantic wedding, the love month is definitely the perfect choice. There will be great winter wedding ideas for in-love couples who choose this. Besides, that love month is what most people around the world are celebrating for. Every Valentine’s day, it can help you and your partner to remember your wedding anniversary. Oh, that would be very nice! You can decorate your reception with lovable hearts, cupids, red candles and red rose petals. If it is about mistletoes and figs, go for December. This month is essentially the start of winter season so it’s a perfect time to select a wedding date. You can tie the knot before Christmas or after it. That’s not really what you need to think hardly about because there are other important ones to consider which will be discussed more in the next paragraphs. If the theme is about leaves and maples, the best choice is certainly November. This is not yet a winter season but can be considered as a winter wedding for that special occasion. You can choose colorful decorations in orange, red and brown. For a more specific theme, a winter wonderland theme is one good choice. You can decorate your venue with snowflakes, snowman, trees without leaves and glitters. The recommended colors are silver, gold and bronze. These colors are somewhat not easy to deal with because decorations made from those shades are difficult to find. Enhancing your venue with these dazzling colors is one of the goals to prepare a fabulous wedding. Now, let’s talk about invitations since we just covered the possible dates to select from. The color and design have to be based on the theme. Other than that, put your personal twist on it so the personality or kind of relationship you have is reflected. The most essential of all is to have it ready at least 4 to 6 months before the wedding date. You need to distribute them ahead of time so any expected visitors are able to mark their calendars. 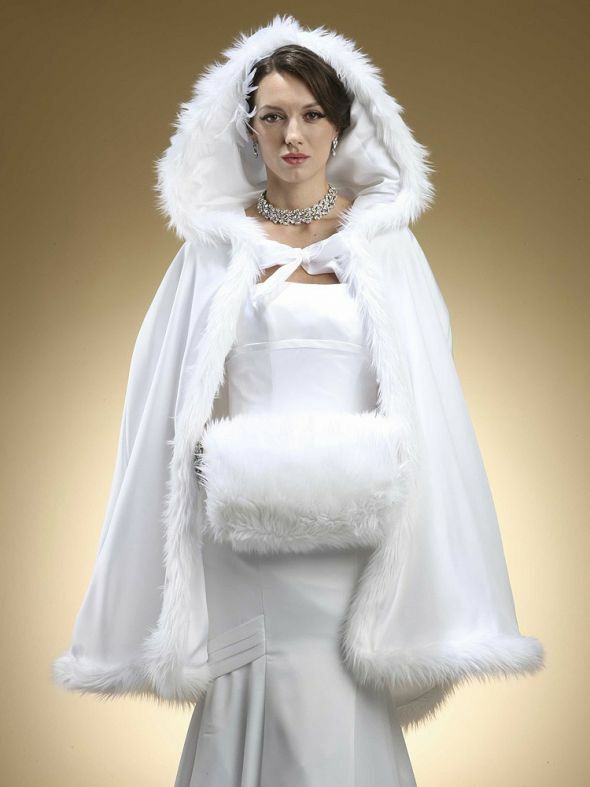 For the wedding attire, dresses of the bride and the groom have to be cozy and warm. The temperature is obviously cold so the fabric of dresses and tuxedos must be thick. What if you prefer having strapless white gown? That is totally up to you as long as you can stand the temperature. 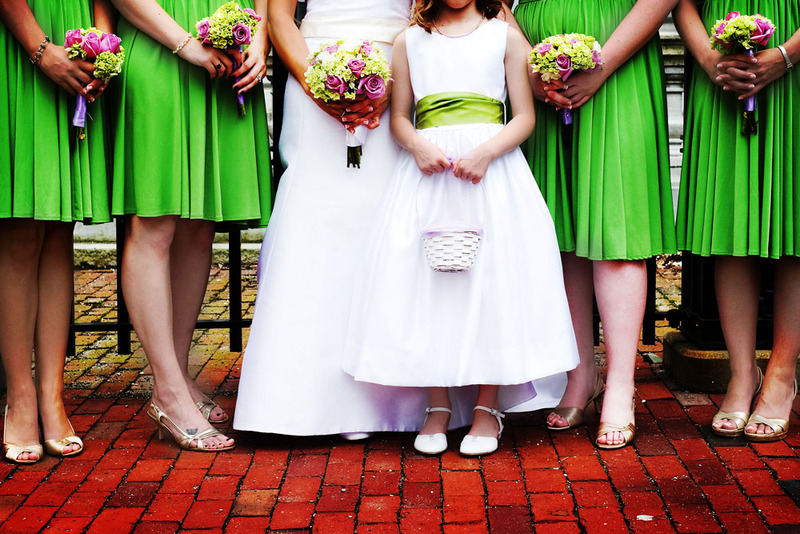 However, for your bridesmaids and groomsmen attire, it is better if you consider them. They may need to have blazers and coverings on. The groom, the groomsmen and ring bearers would not have problem with that because they will surely just put on tuxedos. In terms of the color, the shade must be dark such as brown, dark sage, plum, and maroon. As discussed already, a winter wedding falls during one of the holiday months. Things to buy and use are definitely expensive as the Christmas season obviously starts early too. Even after the holiday is still an expensive season, and yes the New Year’s day comes up next. This just simply implies that you and your partner need to have enough resources. It’s a better idea to order stuffs as early as possible so that you can avoid the high price tags.